The Lagos State Government has released N11bn to pay off pension liabilities in arrears in the state since 2010 to date. 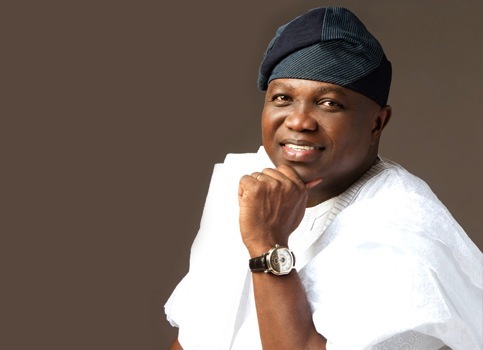 The Head of Service, Mrs. Folashade Jaji, on Wednesday in Alausa, Ikeja, said the state Governor, Akinwunmi Ambode, had directed that the sum should be used to pay the pension liabilities of the Lagos State Government mainstream retirees and the retirees in local governments areas. “The development is part of efforts put in place by the present administration to find a holistic solution to the issue of payment of pension entitlements to retirees under the pay-as-you-go pension scheme which was discontinued in April 2007, as well as outstanding accrued pension rights due to retirees under the contributory pension scheme. The Head of Service said the government had developed a comprehensive payment plan to resolve all outstanding pension issues in the short, medium and long terms. Jaji said the efforts were the outcome of painstaking deliberations by the Public Service Pensions Office, the Lagos State Pensions Commission, the Head of Service and the governor to “reduce, if not totally clear,” the outstanding liabilities due to retirees the Lagos State public sector.